This program was made possible with support from Yakima. A thrilling night of tales from the rugged road as intrepid cyclists test the boundaries of what is humanly possible on a bike and explore the far reaches of the globe. No only do these bold souls push themselves to the limit, they also bring along the camera equipment necessary to document the journey for the rest of us. This is what it means to truly be alive. 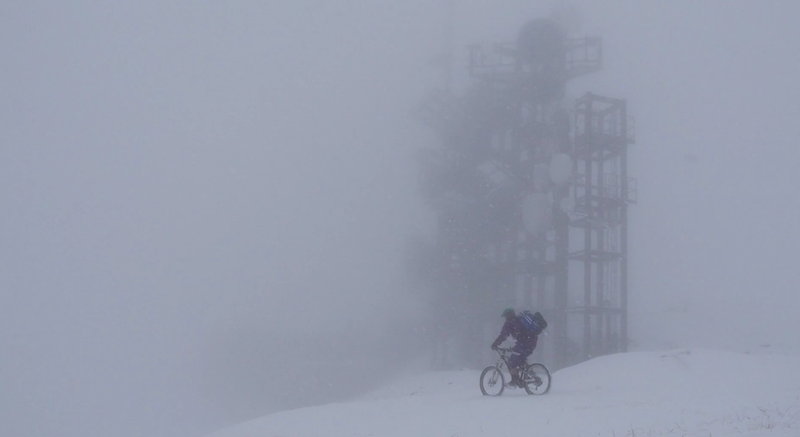 A few buddies head out on an adventure riding Transalpes Fatbikes. Several years ago, the Solidream Team of traveling Frenchmen were on a 365 day journey of adventure around the world – by bicycle. 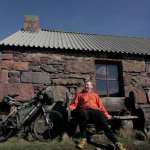 They made a film about the journey and submitted it to Filmed by Bike. 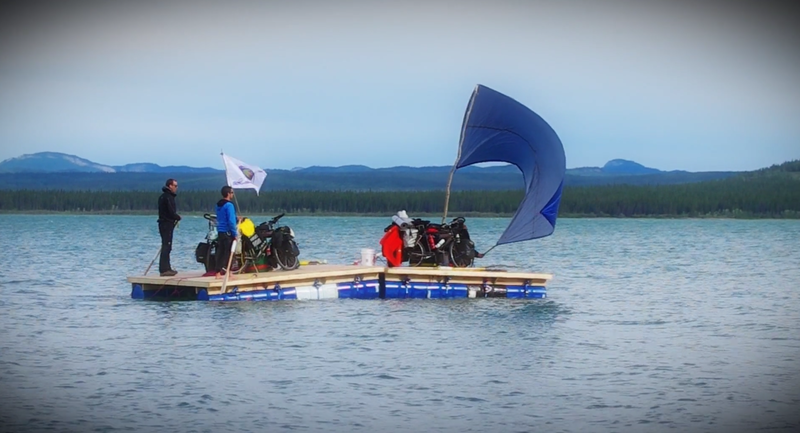 While in Mexico, they received the good news their film had been accepted to Filmed by Bike and they immediately turned their bikes toward the West Coast to join us for the festival. It was an honor to have these intrepid adventurers on stage in Portland. 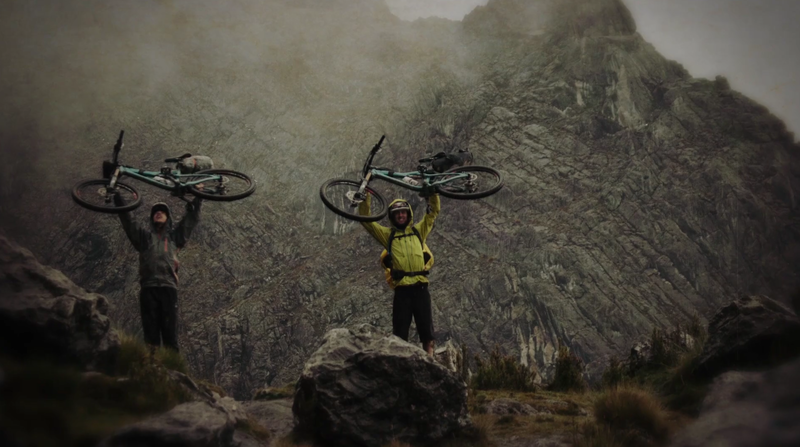 Now the Frenchmen return with a new challenge: Design the perfect bike for their rugged adventures. Through an audacious 3,000 km adventure in the Pamir Mountains, Morgan Monchaud, Siphay Vera and Brian Mathe show the viability an ambitious bike made out of bamboo stems and flax fiber as they explore wild summits up to 6,000 meters. Fat tire bikes are all the rage these days, but what’s so great about them? 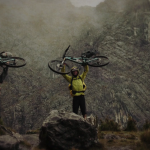 This film explores how bikes with fatter tires are allowing riders to venture to places cyclists have never before been able to ride. Filmmaker and bold adventurer Joey Schusler returns to Filmed by Bike with another wild tale of adventure where few have ever traveled. Joey and his crew overcame countless obstacles and experienced some of the most spectacular scenery and trails possible as they ventured through Kazbegi region of Georgia on a quest to reach the magnificent Mount Kazbek. In the process, they cemented lasting friendships and proved, yet again, that life is simply better in the mountains. 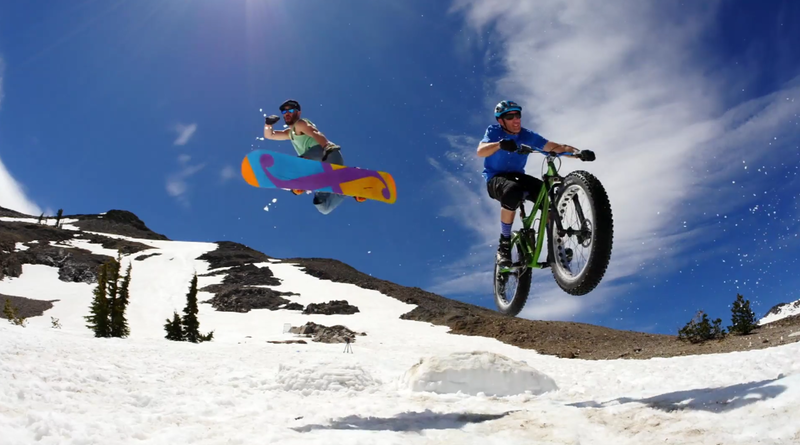 The Freehub crew joined up with Mike Hopkins to ride a 26-mile section of Montana’s Continental Divide Trail. 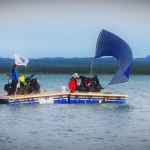 As fate would have it, this five-man, bike-powered expedition passed Montana’s Lewis and Clark Pass on July 7, 2015, 209 years, to the very day that Meriwether Lewis passed it on his journey back east. The trail winds through Helena National Forest and passes over nearly every kind of terrain, from expansive ridges and burnt forests to steep scree fields. With the help of Pat Doyle from Bike Helena and Emmett Purcell from Prickly Pear Land Trust, the route was planned and supplies were stashed. The following days consisted of every type of weather imaginable, mixed with plenty of grueling climbs and exhilarating descents. The small-scale expedition provided a glimpse of the area’s endless terrain, and the unwavering quest for discovery that was required of early adventurers. What drives you? What is the inspiration that makes you get up and go? Borders & Boundaries shares the sights, sounds and feelings of cycling through Myanmar. The filmmakers invite the audience to marvel at the raw beauty of Myanmar and hope to invigorate them to pursue a new adventure. 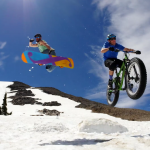 Tom Nelson and Tobias Schmid are a pair of adventurers who seek to challenge themselves through travel while inspiring others to step off on their own journey. As a part of the Daring Dynamos, we set out to cycle the world and successfully ventured across three continents. 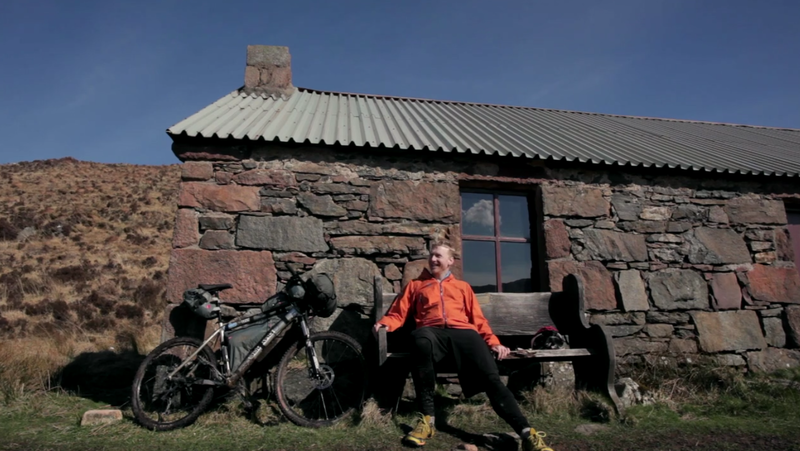 An imaginary journey around Scotland, linking together wild bothies and landscapes. Two bike travelers ride the nations longest rails to trails conversion. 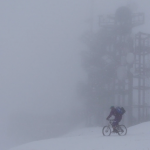 Take a late autumn ride through the snowy gorgeous Swiss Alps.